At Central Computer Technologies, we’re pleased that you visited our website to investigate our services and who we are. There really is no substitute for getting in touch and speaking to one of our local representatives. Please call us on the number shown above, or feel free to fill out the form below, or click an e-mail for your type of query. We’ll respond to you in less than 24 hours. 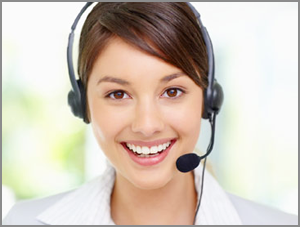 Call now or text us @ 403.872.5163 for on-site tech support and service!